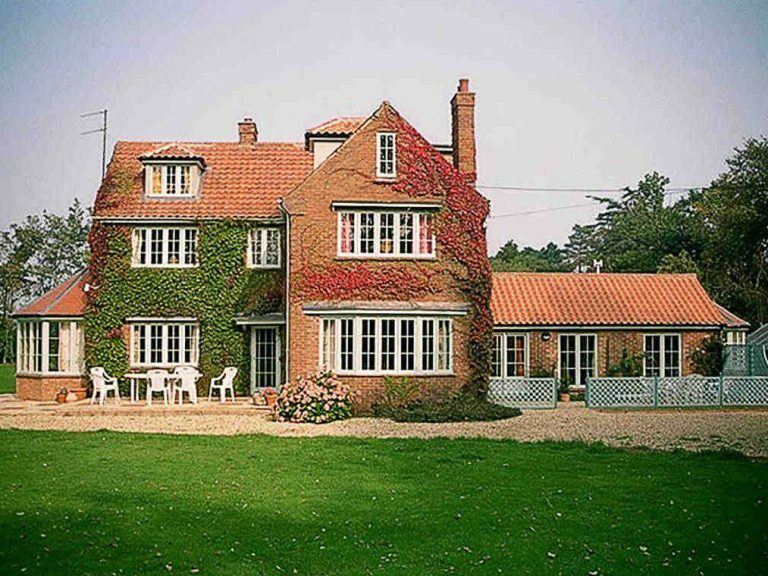 In this Holmbush Windows project our Traditional Range was modified to suit the architect’s aesthetic requirements, whilst retaining the benefits of modern, well designed and tested joinery. The project involved the replacement of a mixture of steel and plastic casement windows with high performance wooden windows. The architect required unusual profiles to complement the building. 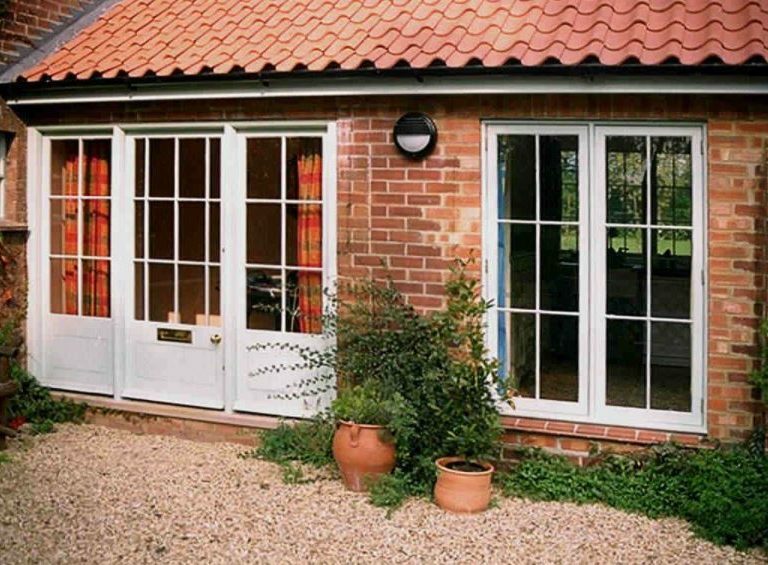 Our Traditional Range flush casement window was customised to include a Georgian style sash bar option. 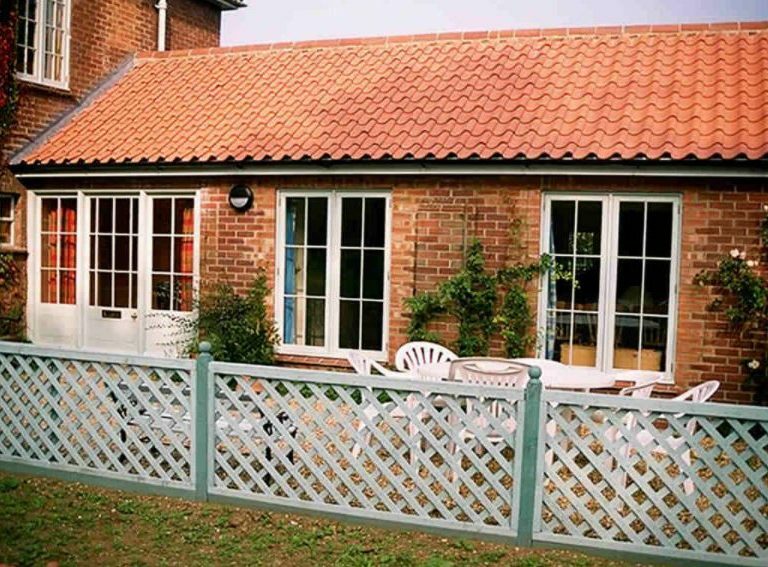 This has created a delightful property with all the advantages of high performance, low maintenance windows that all parties involved were very pleased with.